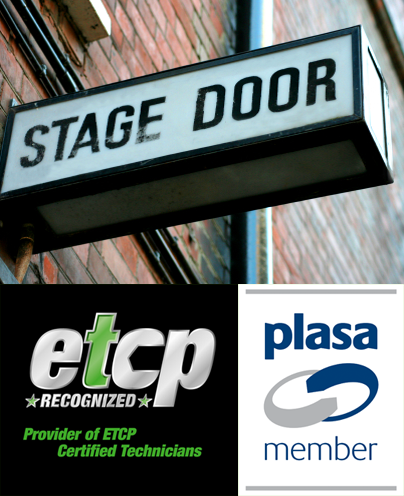 Our Local represents the many fine Craftspeople, Technicians, and Front of House personnel in the theatre and entertainment industry. 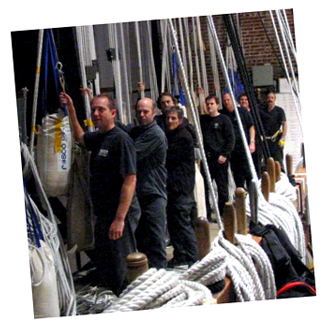 IATSE Local 168 was originally chartered in the early 1900’s to provide stage labour at the Royal Theatre. 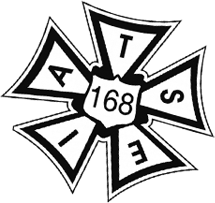 IATSE Local 168 has since been rechartered to include projectionists and Front of House workers and continues to grow both in its membership and venue affiliations. Our jurisdictions include Stage, FOH, and Projection for Vancouver Island, British Columbia, Canada. 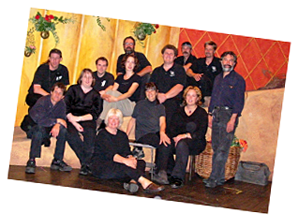 IATSE local 168 is the sole labour supplier for Victoria Stage Incorporated. VSI has held the labour contract for the Victoria Save on Foods Memorial Centre since its opening in 2005. VSI also provides labour for many other companies around Vancouver Island.